As a derivative of the Wayfarer model this style is the most classic style in our Bifocal sunglasses collection. It has bifocal lenses in +1.5, +2.0 and +2.5, so a pair of sunny's with a readers compartment in one and with 100% UV protection! This beautiful frame with a thin layer of rubber finish feels very nice and has a luxurious look. 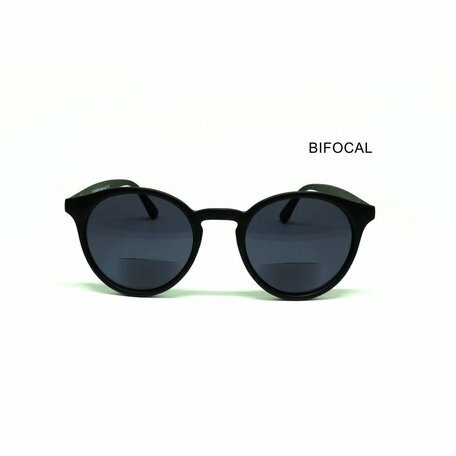 The style is derived from the time-honored Wayfarer model, making it the most classic model in our Bifocal sunglasses collection. A high quality sunglasses model with a reading compartment. Ideal for not having to constantly change your reading glasses with your sunglasses. This is an all-in-one solution that works! 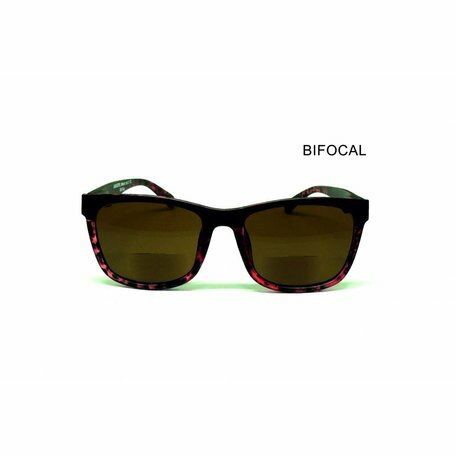 Offcourse with UV400 protection! Comes with stylish storage and a car sticker.